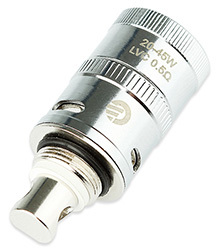 Joyetech Delta 2 LVC Head is the new generation of Joyetech atomizer head. It uses new and advanced technology to deliver more vapor, compatible with Joyetech Delta series atomizers. 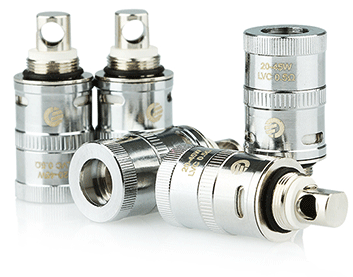 5pcs Joyetech Delta 2 LVC Head is the new generation of joyetech atomizer head. It uses new and advanced technology to deliver more vapor, compatible with Joyetech Delta atomizers. Compatible with Joyetech Delta 2 atomizers.